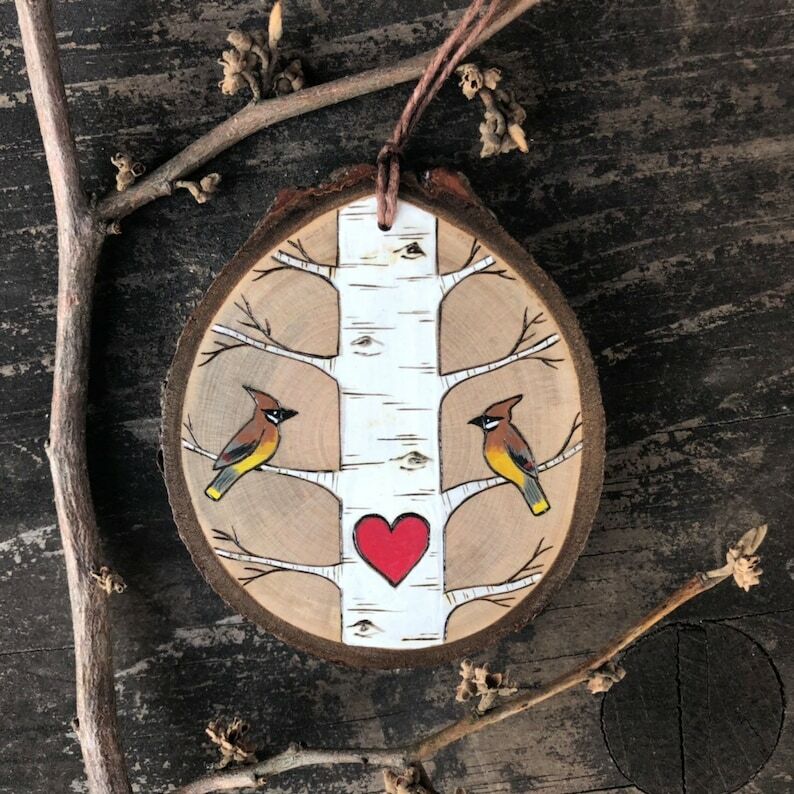 This entry was posted in Schedule and tagged #etsymaker, #forageworkshop, #njcrafter, babesinbusiness, bossbabe, craftfair, girlboss, handsandhustle, maker, njisntboring, njmakers, njshoplocal, njshore, njthingstodo, shophandmade, shoplocal, shoplocalnj. Bookmark the permalink. ← First show of the year!